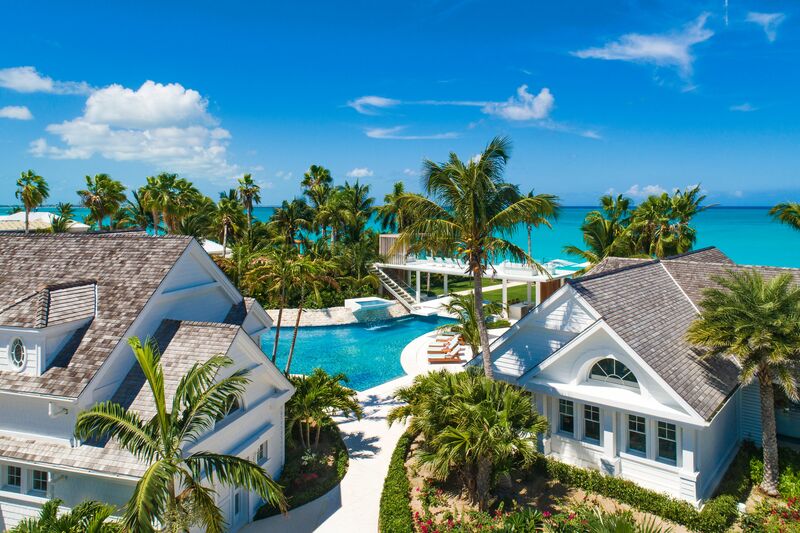 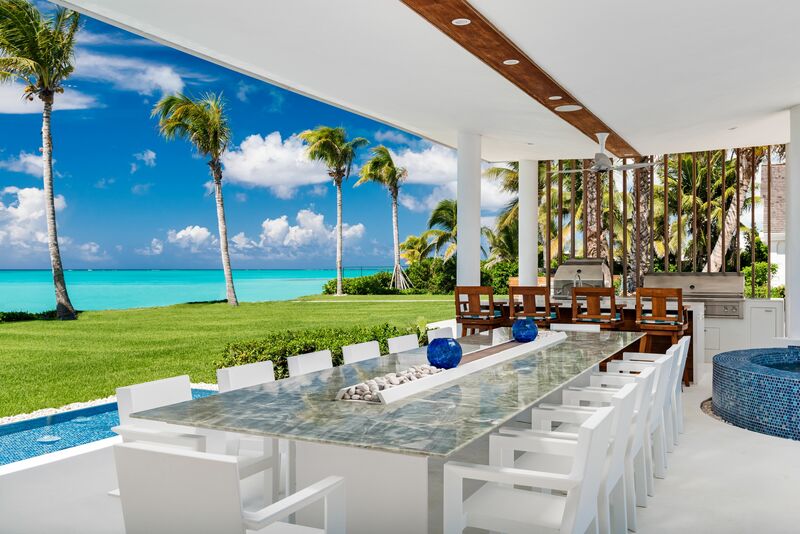 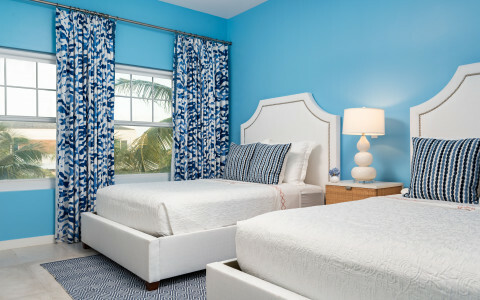 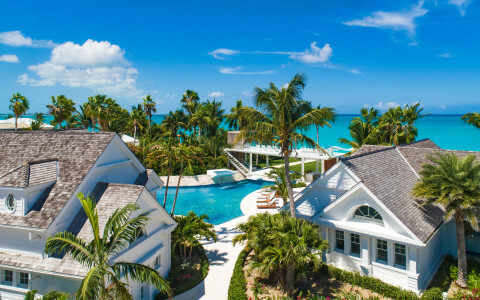 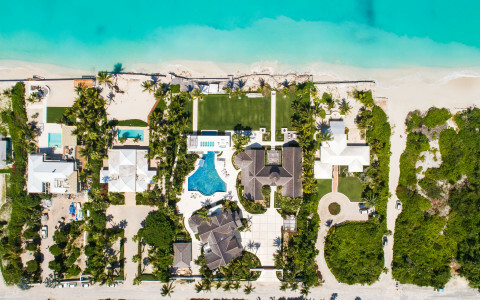 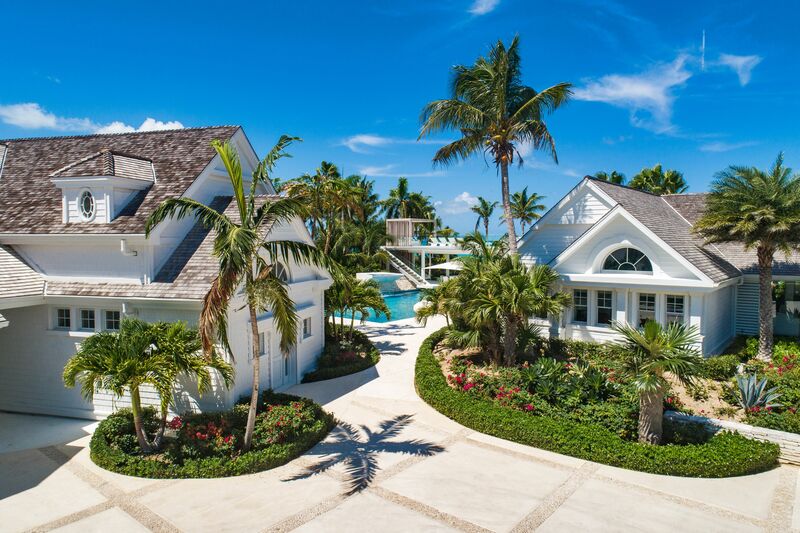 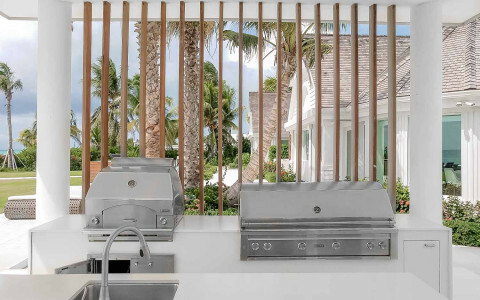 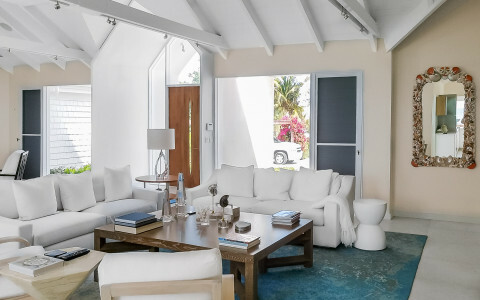 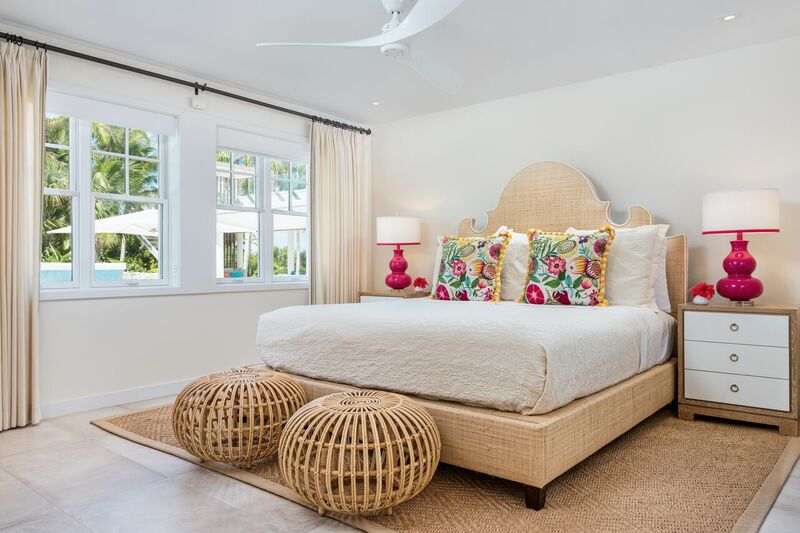 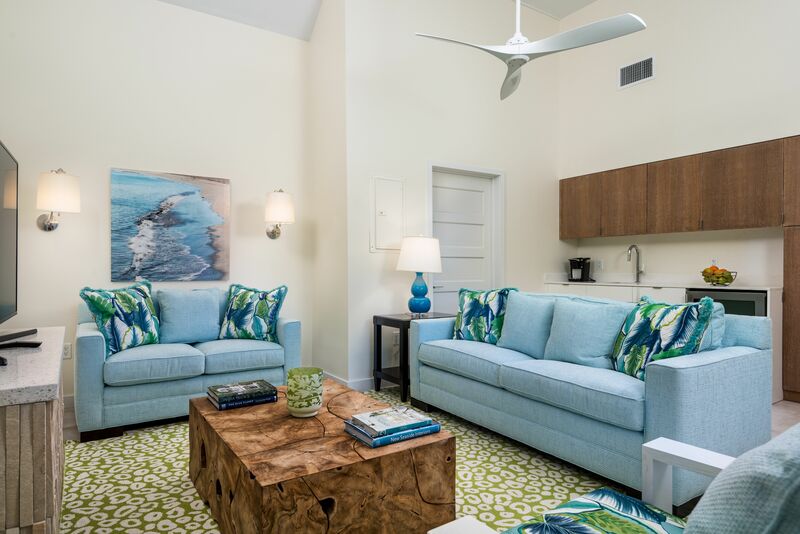 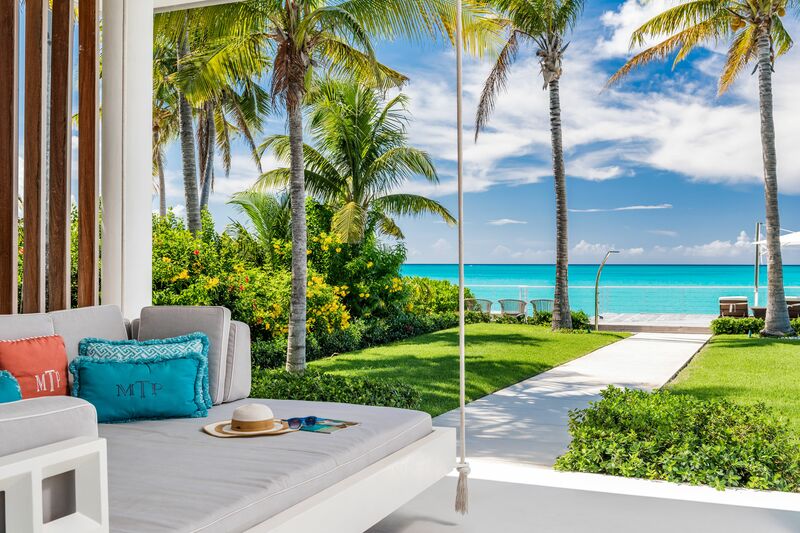 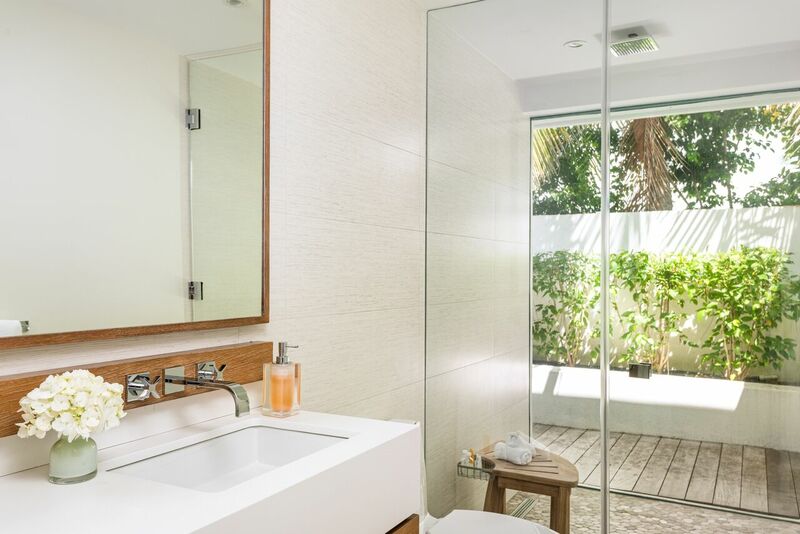 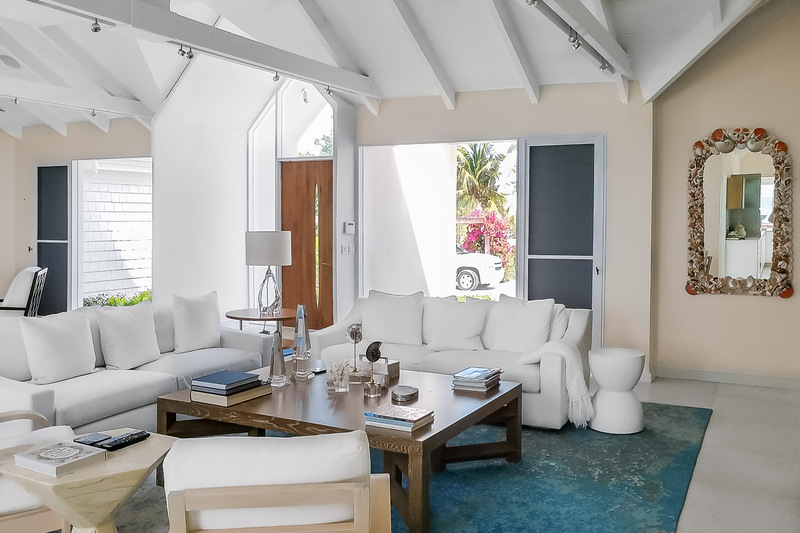 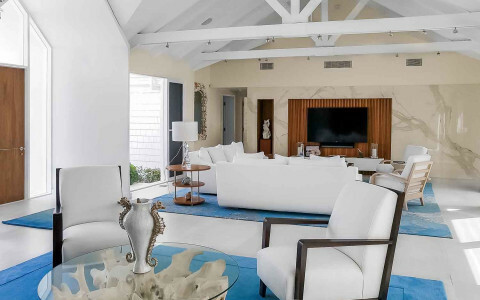 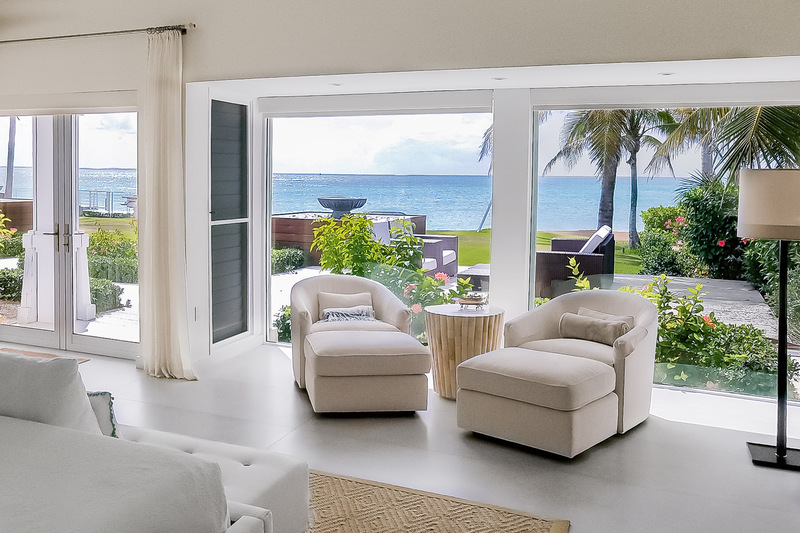 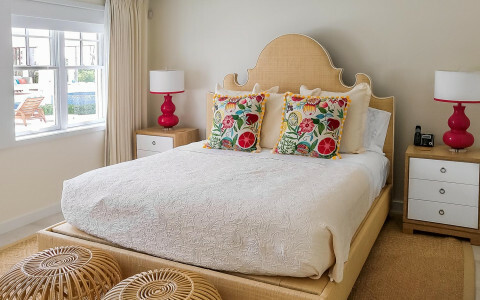 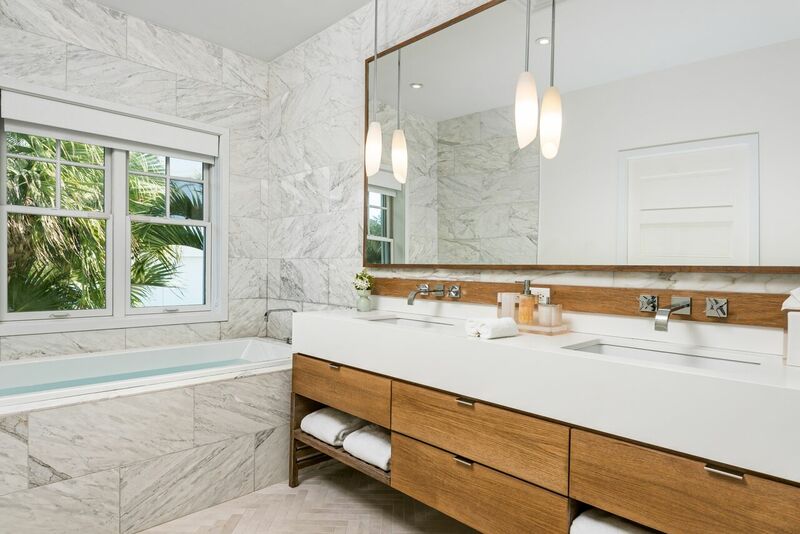 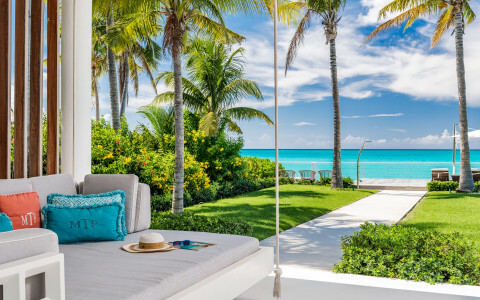 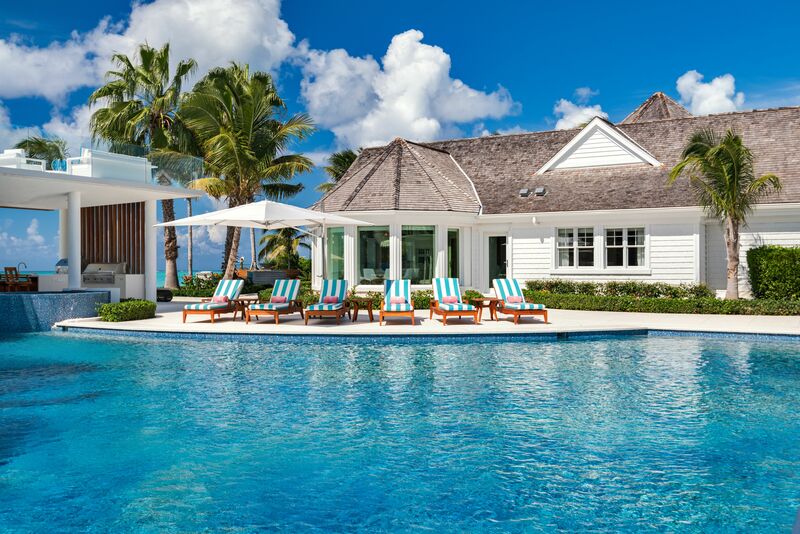 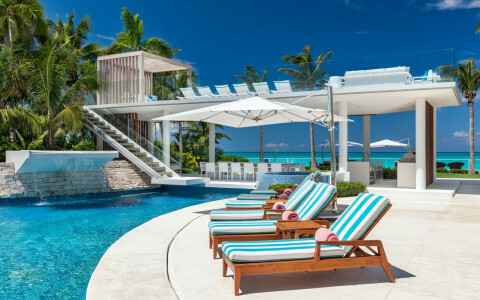 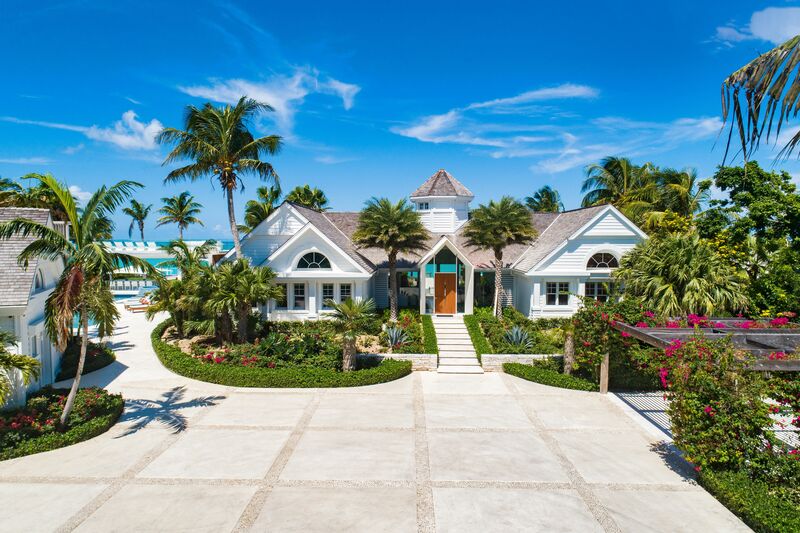 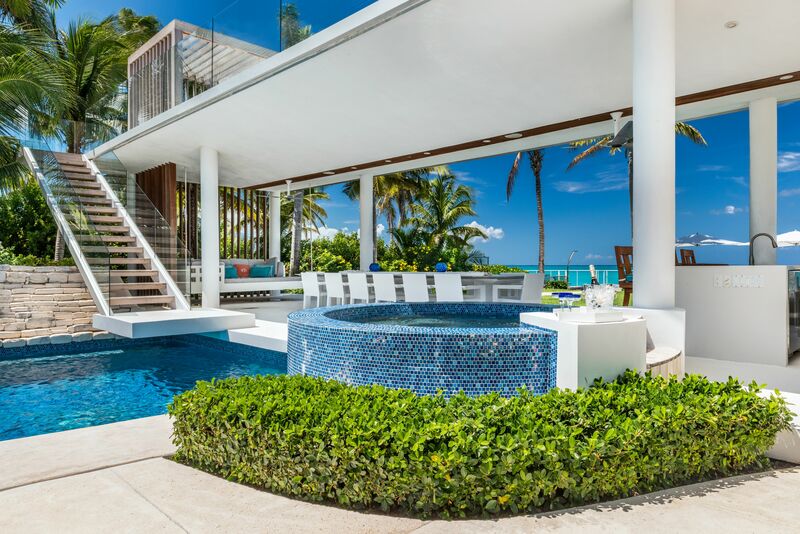 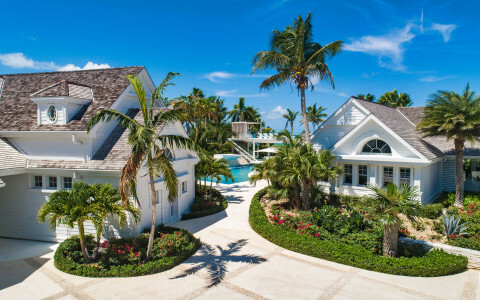 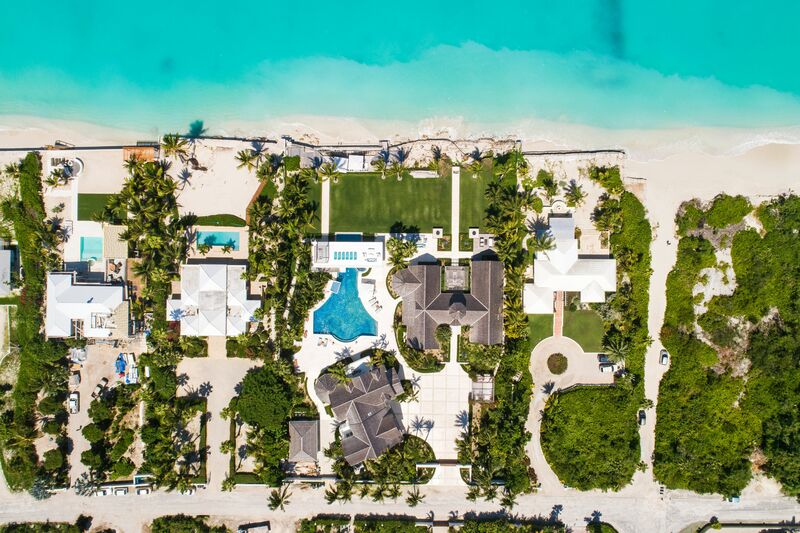 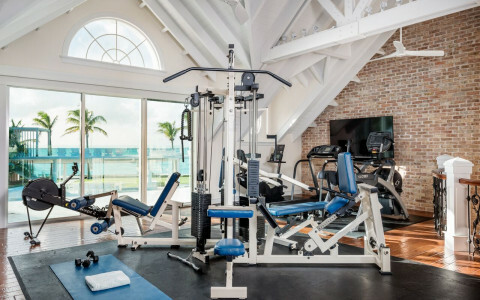 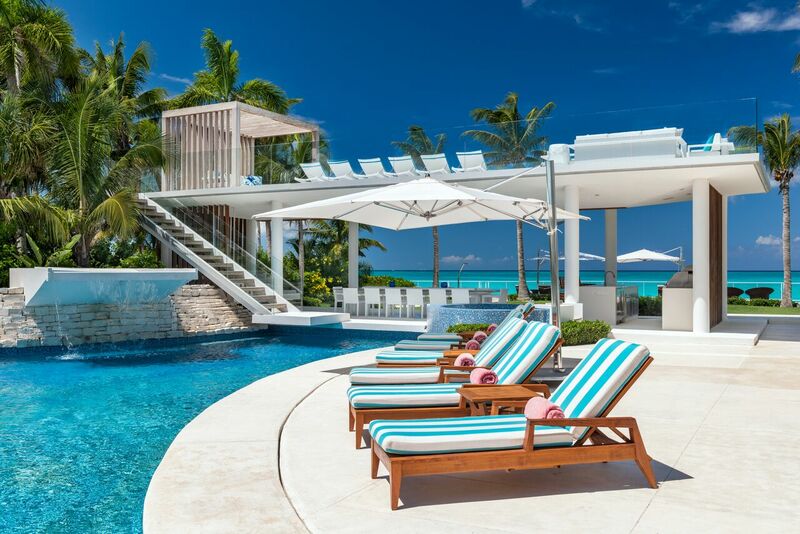 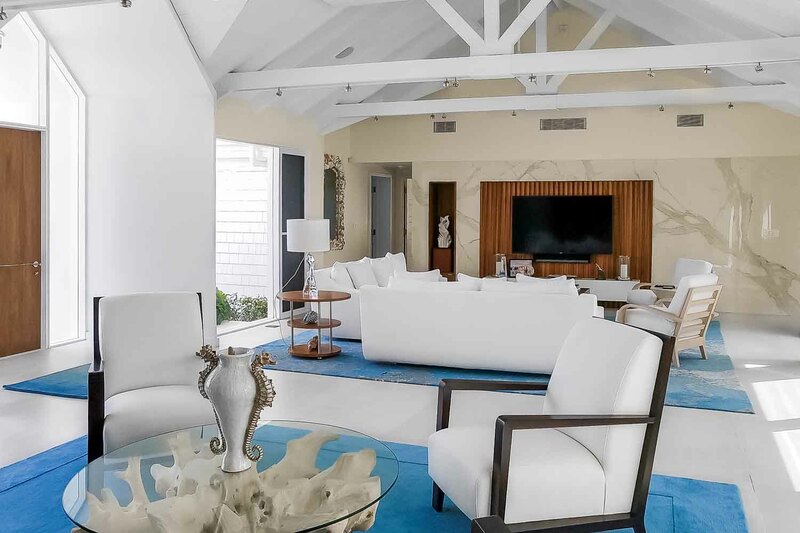 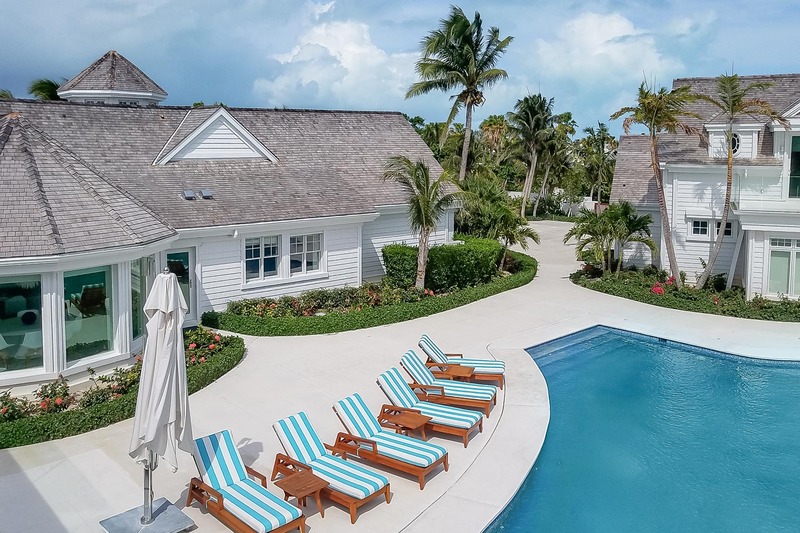 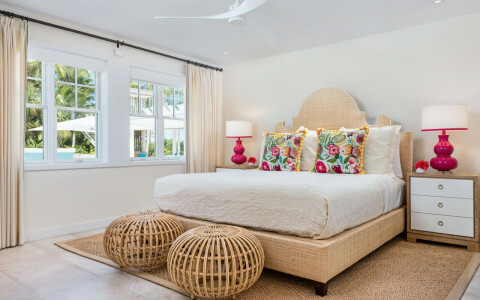 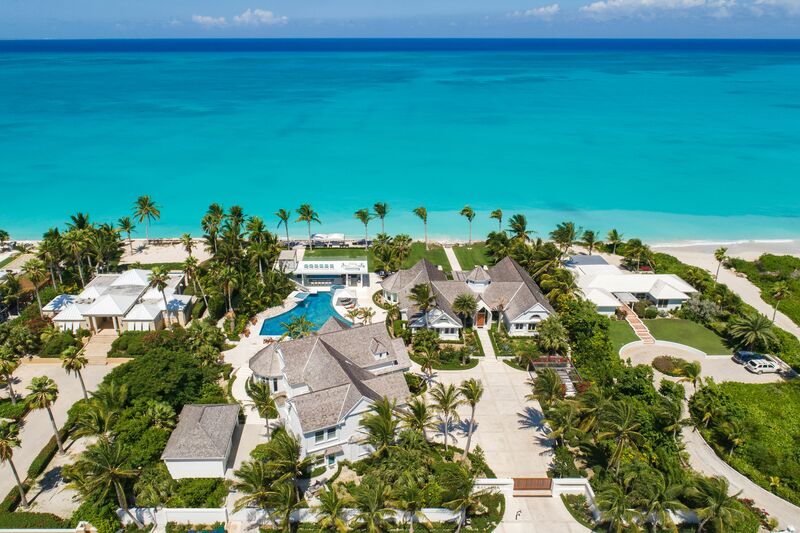 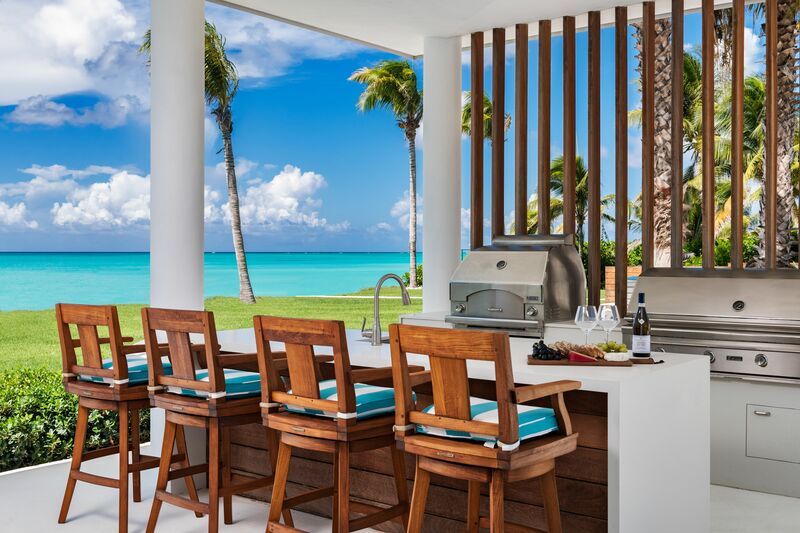 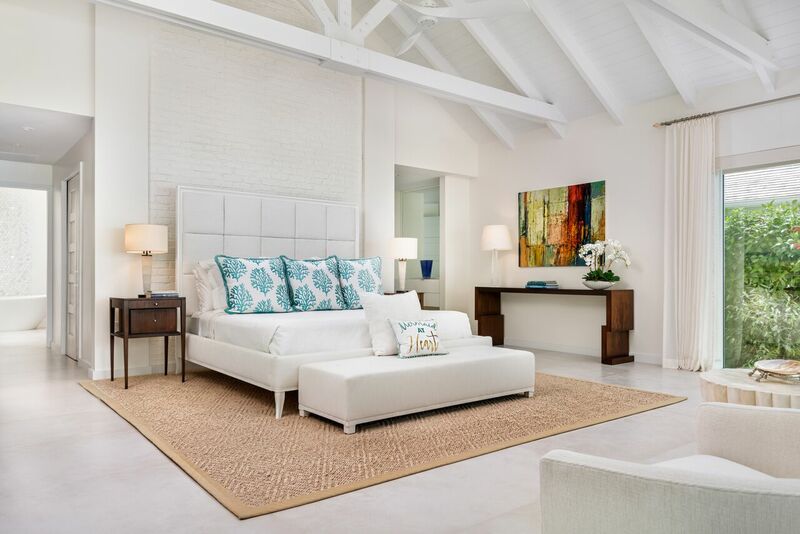 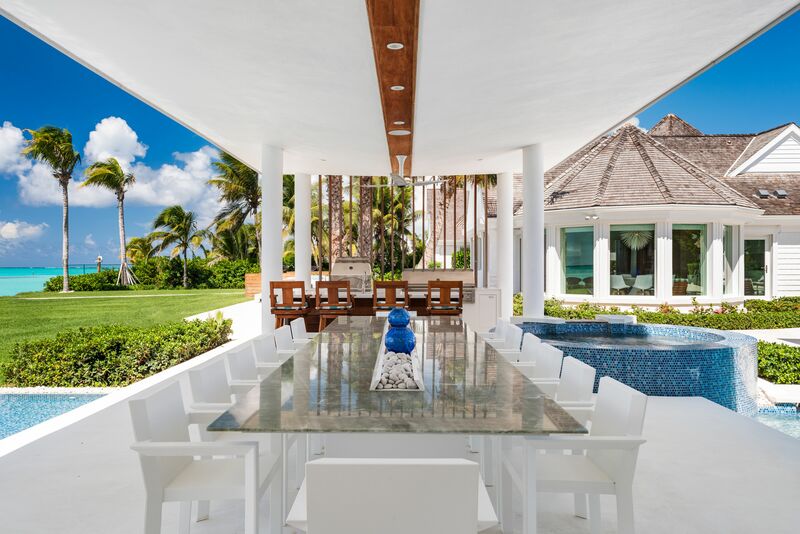 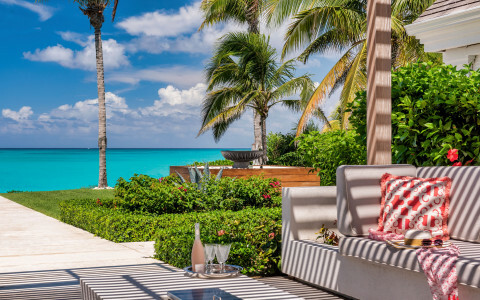 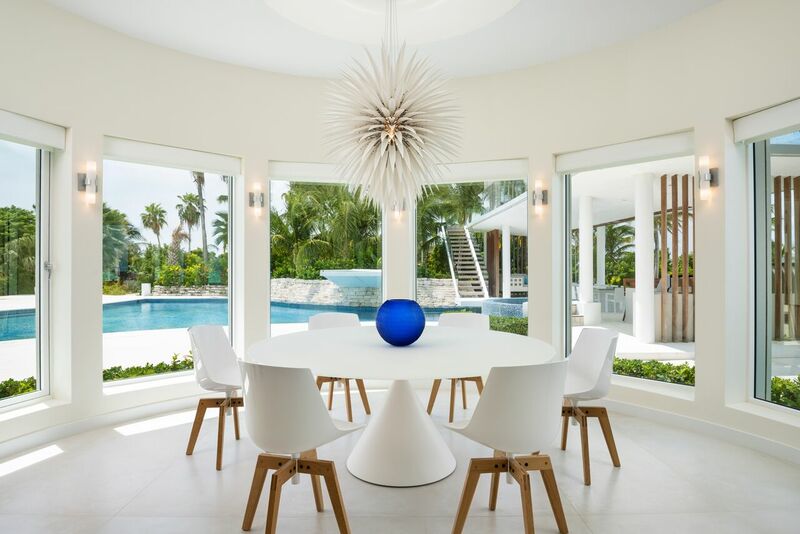 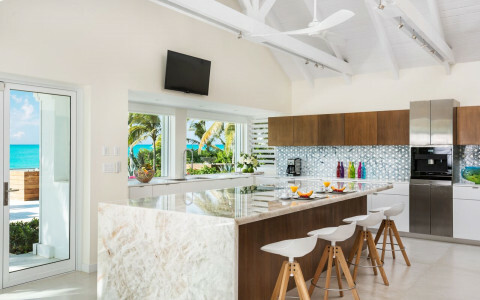 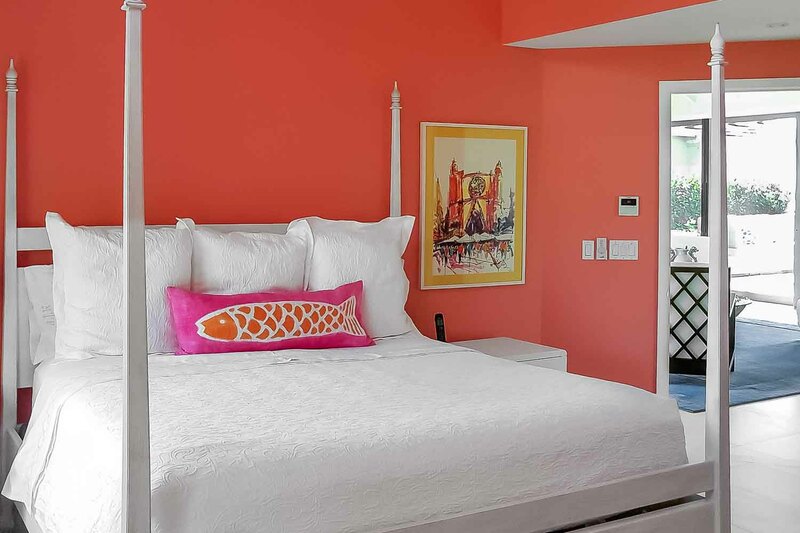 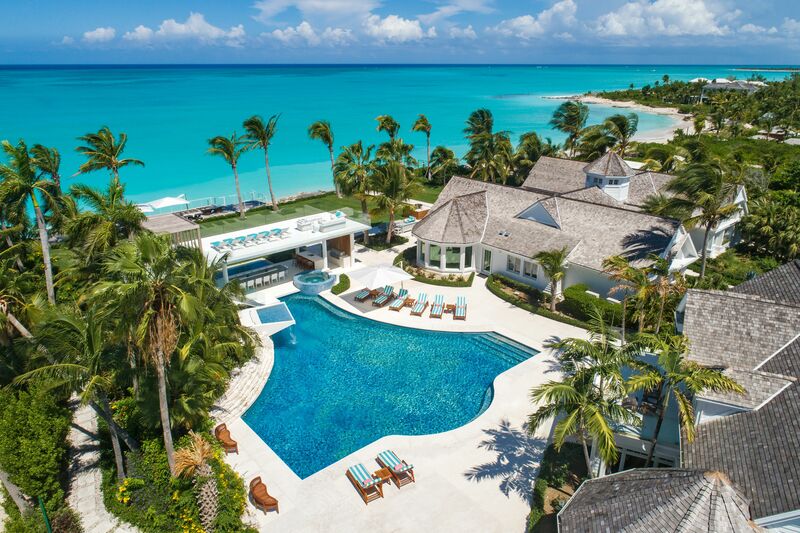 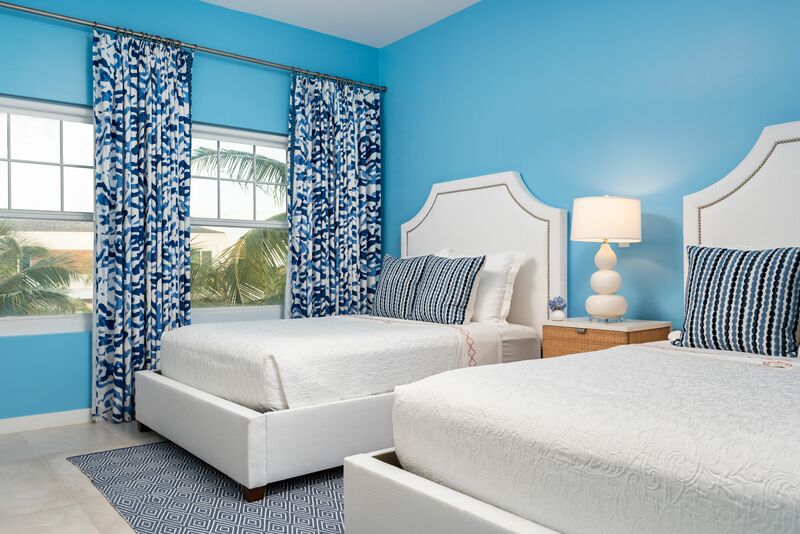 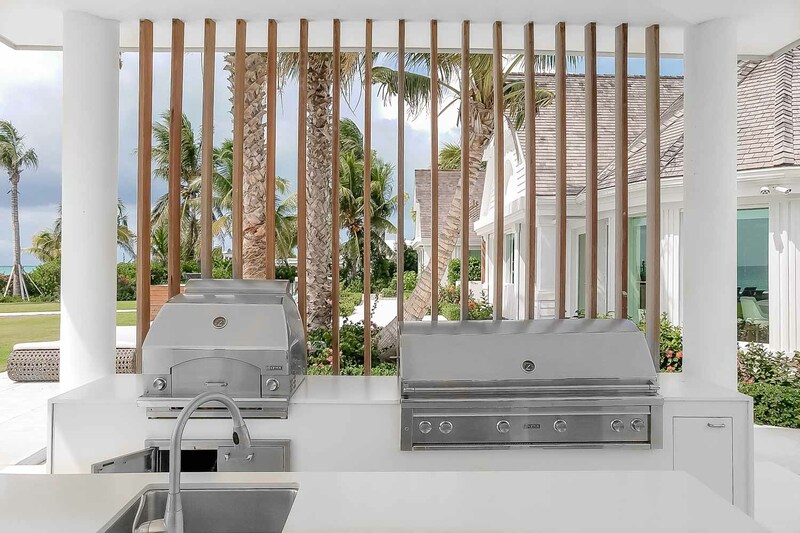 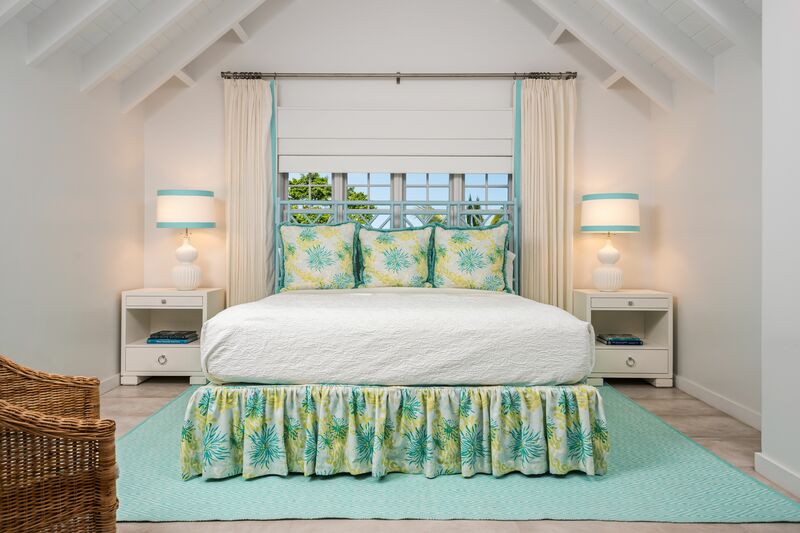 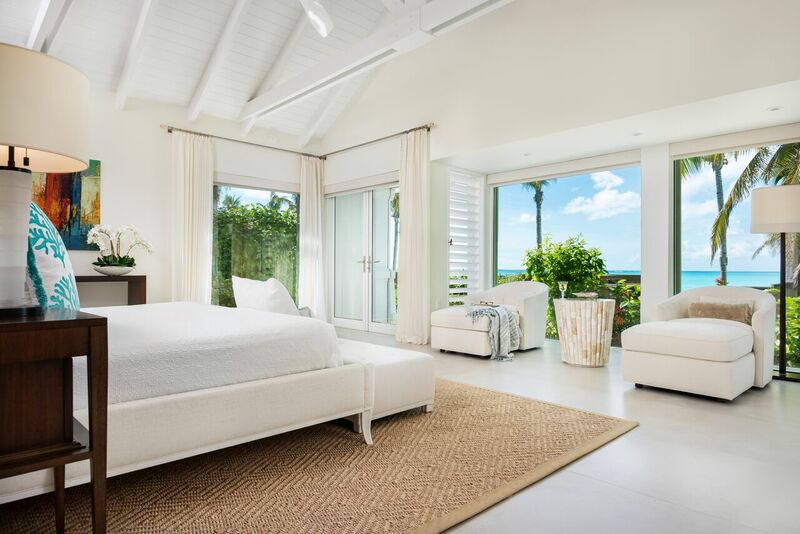 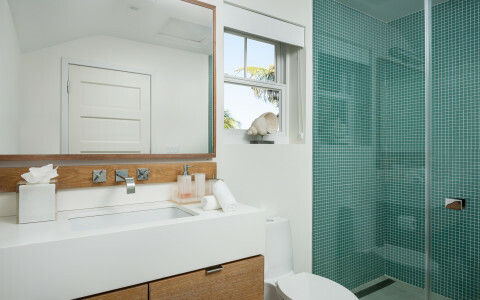 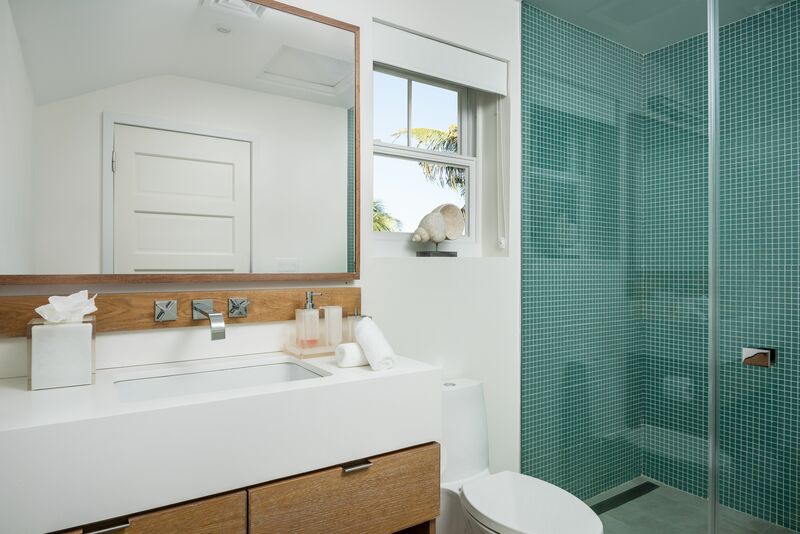 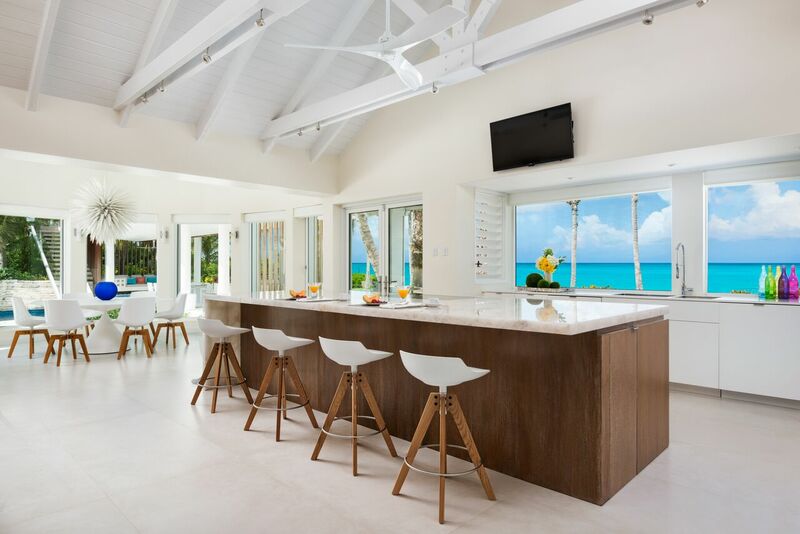 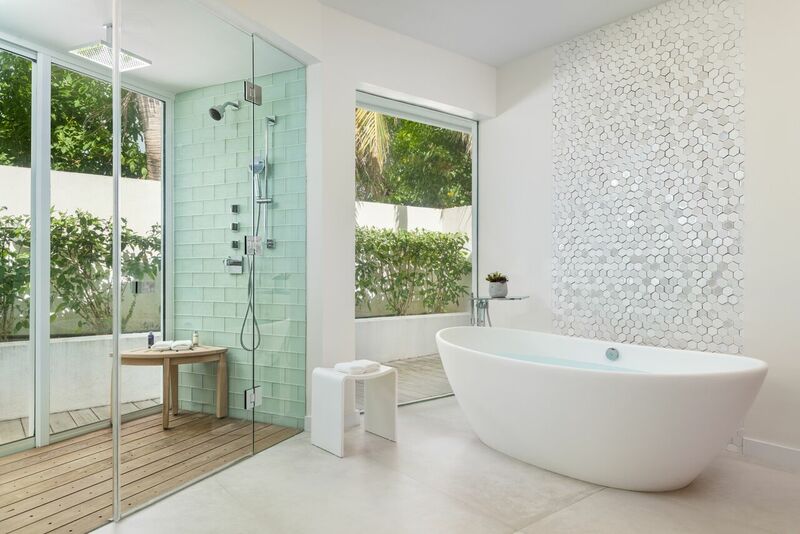 Salacia Villa is a breathtaking 6 bedroom waterfront property on Grace Bay Beach. 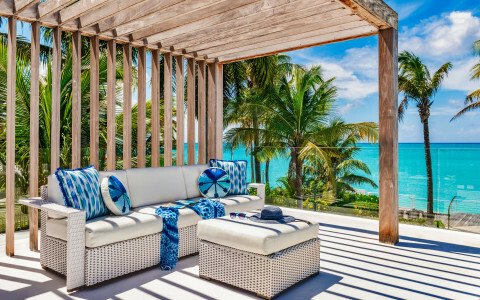 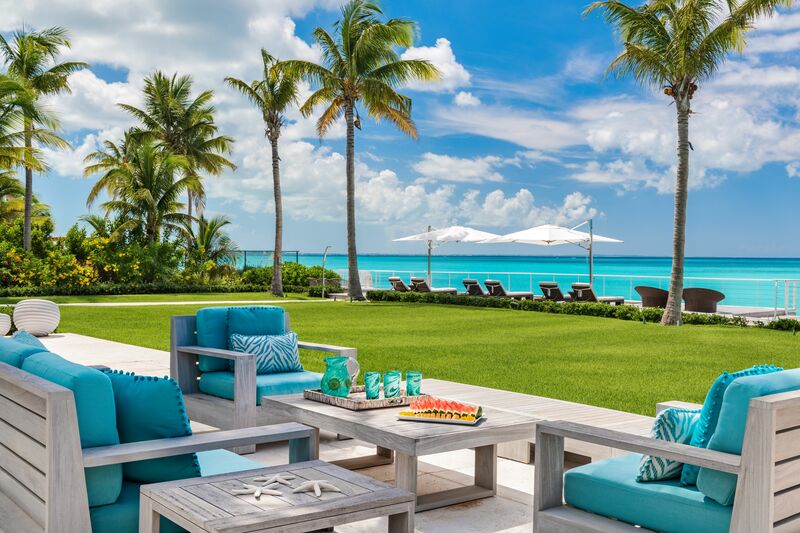 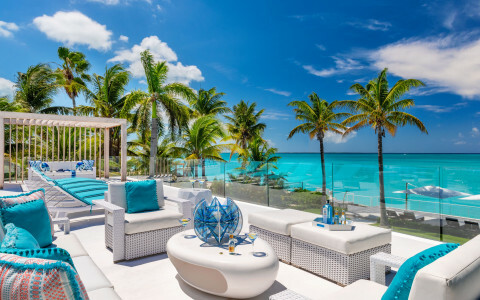 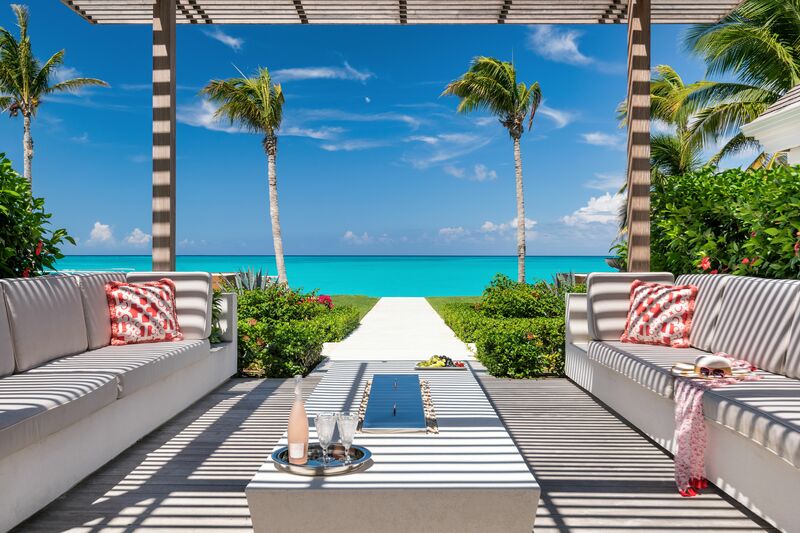 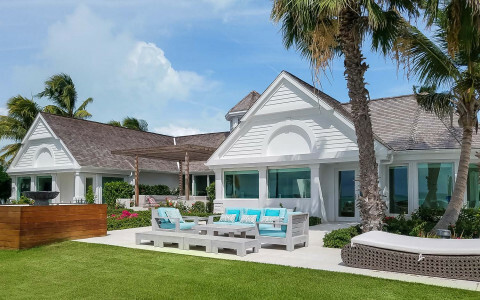 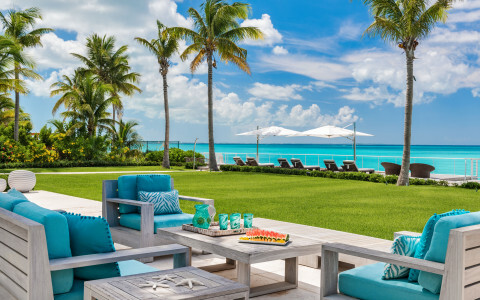 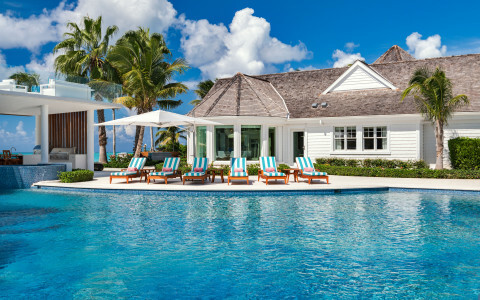 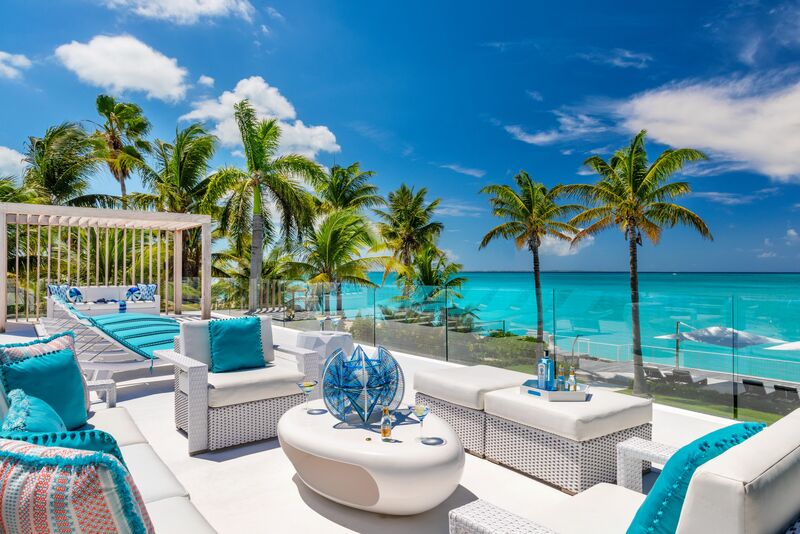 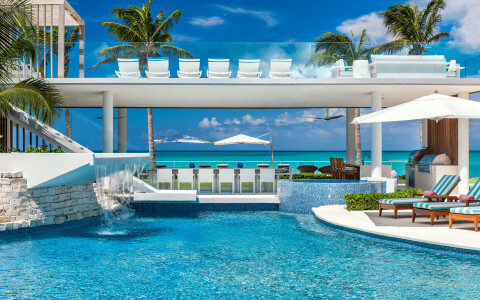 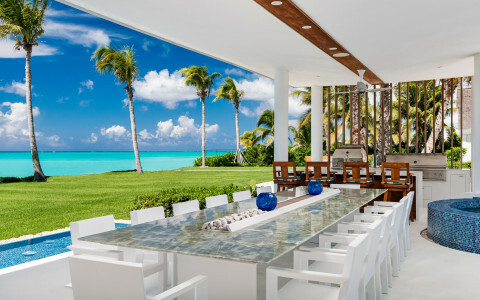 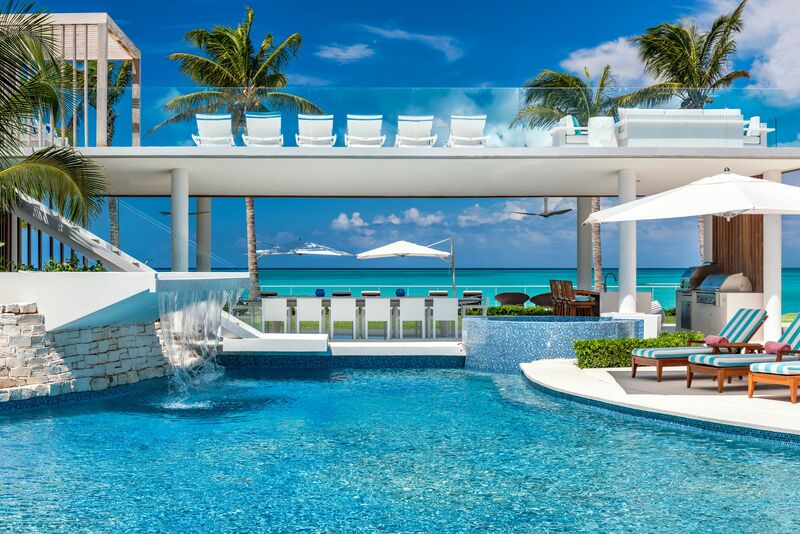 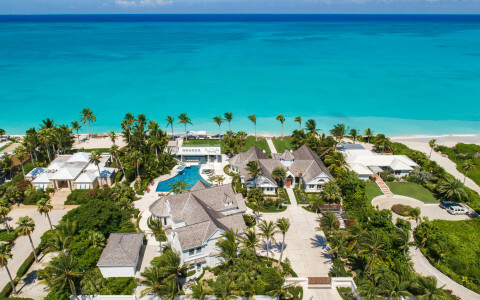 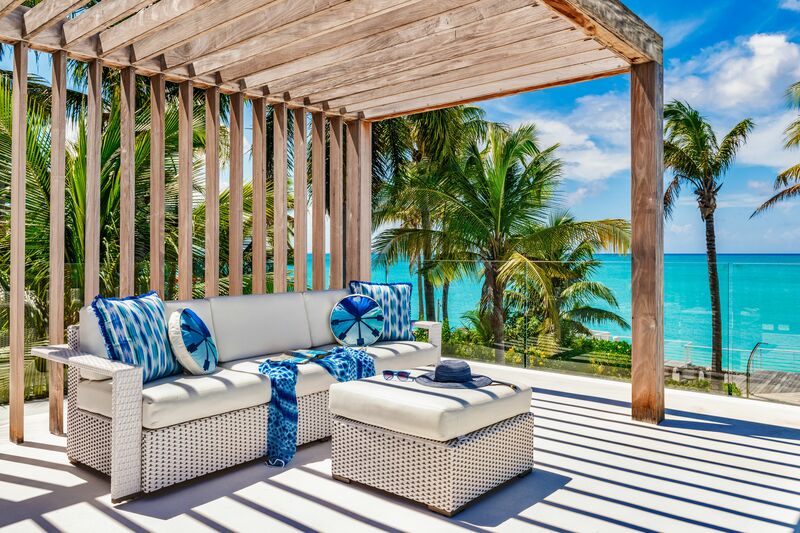 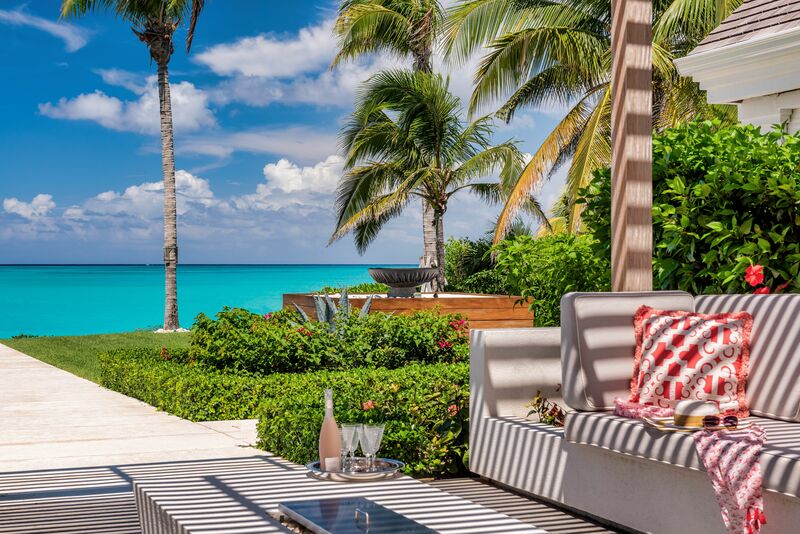 The sprawling outdoor landscape incorporates an expansive deck with a vista overlooking the stunning turquoise waters. 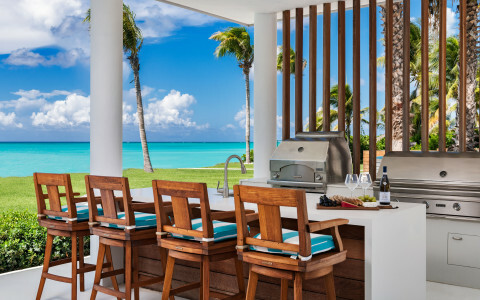 There is outdoor dining, with pizza oven and grille along with a spectacular deck above where you can sit and enjoy unforgettable sunset views. 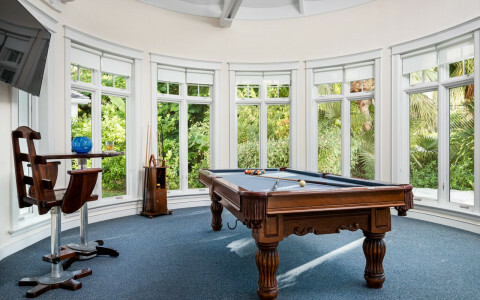 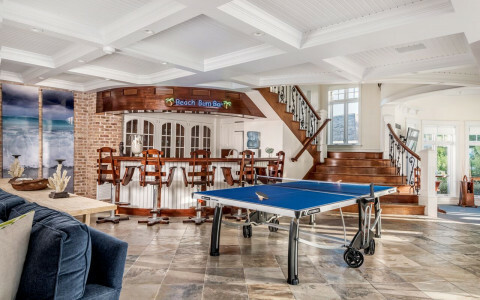 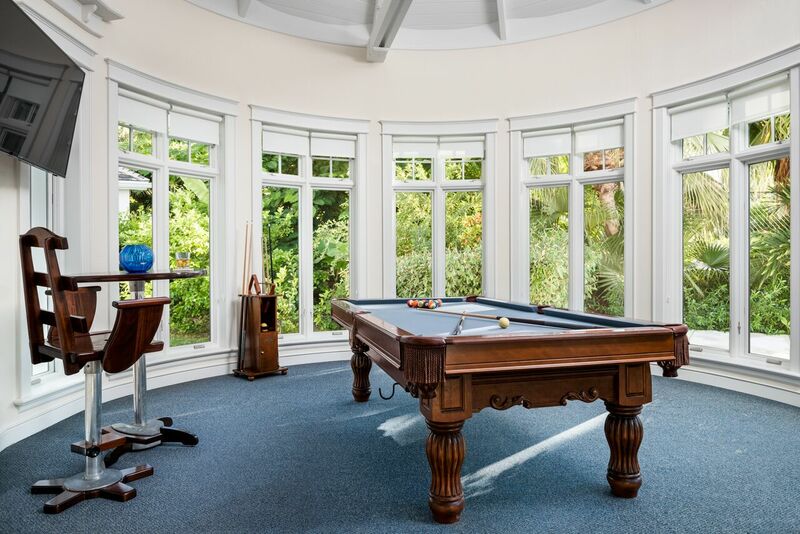 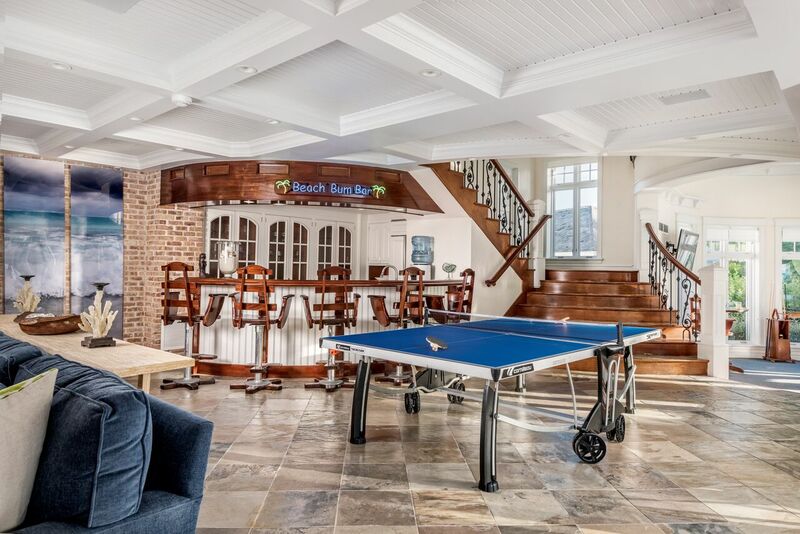 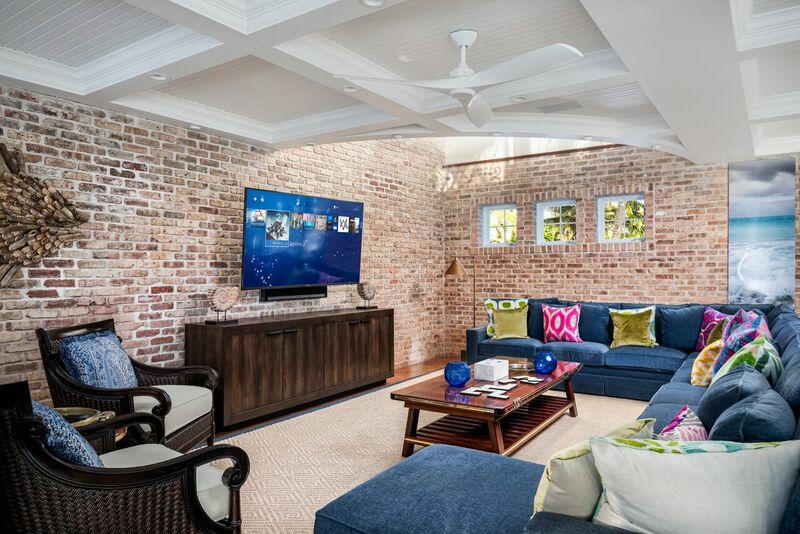 The indoor bar and games room is perfect for evening entertainment or choose to relax around the fire pit with cocktails and music. 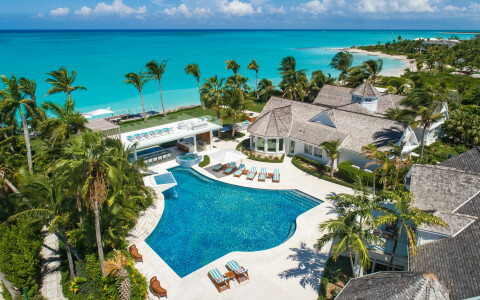 Map to be used as reference of approximate location.